WorldStrides Snow Education programs are conducted in a unique, safe and secure alpine environment that provide a new stimulus for learning. Students experience an exciting level of involvement and understanding as they develop the skills to move around the alpine terrain. As well as important General Capabilities – personal and social responsibility, and critical and creative thinking. 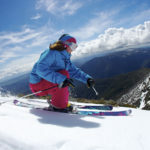 Our snowsports experts currently facilitate Snow Education programs for more than 150 schools around Australia and have access to the best snowsports locations worldwide. 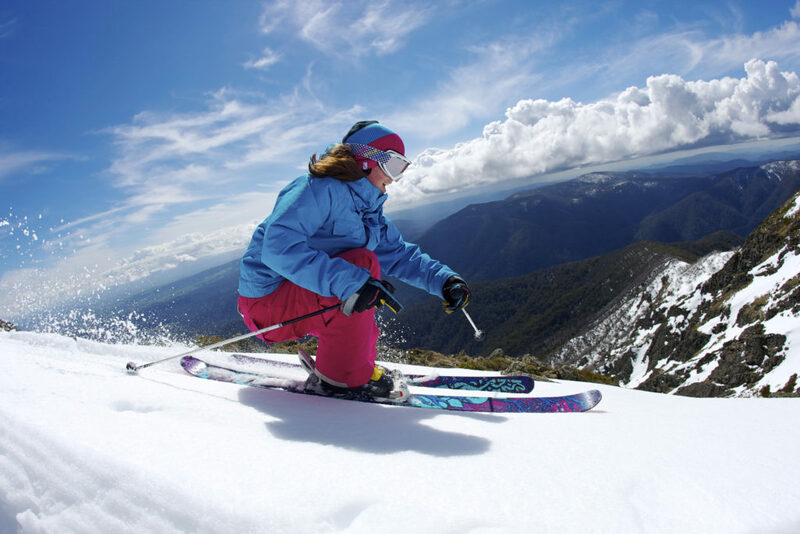 A few of our teacher’s favourites are Australia’s largest alpine resort Perisher and the pristine and diverse mountains of New Zealand’s south island. Prices are land only and not inclusive of travel arrangements. Prices are subject to group numbers, departure locations, availability and travel arrangements. Interested in learning more? Contact us today and one of our snow experts will be in touch. Image courtesy of Mt Buller.